Why should you use professional translation companies? There are a number of very good reasons for using professional translation companies. When you need things translated, there is a difference between professional and personal translations. 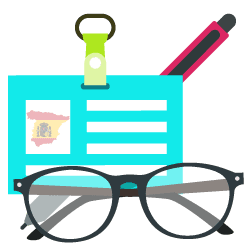 For example, if you have someone translate something just so you understand what it says, that is a different standard than that of a professional, and it is more than likely to be in the colloquial language, and this is not always what one is looking for in a professional capacity. There are a number of reasons you will want to use a translation company. The reasons will be outlined below. Reputation: When you hire a translation company, their name and reputation are on the line, so what ever your needs are, they are likely to have specific questions and requirements to ensure they match the right translator for your needs. 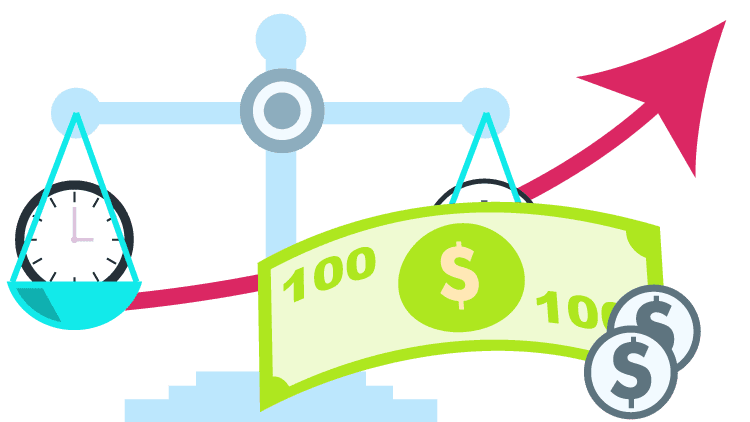 Also, many of these translation companies want to keep your business, so you might even be able to save some money as they have something to prove. Note, this may not be the case if they are already well established and you went to them because you’ve heard of them before. 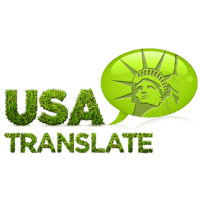 Experience: Translation agencies in USA have the necessary experience to provide high quality translation and adaptation to the target market. Tools: A translation company has access to a wide set of tools like project management software and translation memory. Such tools are quite expensive therefore a freelance translator would rarely afford to buy and maintain such tools. Specificity: If you need legal documents translated, that is quite a bit different than translating a book or a medical document. They each require specific vocabulary, and although most languages use the same words 80 percent of the time, as a translator you need to know the specifics within a particular field. A translation company would have translators to tackle your specific documents. Efficiency: Translation agencies have years of experience managing both large and small translation projects, therefore they will always provide you with the end result on time. If you need a large document to be translated in a short time, a company can assign multiple translators and proofreaders in order to meet the deadline. Professional: The last and most important is the translation companies help to make a translation look and sound professional. If you need business documents translated and sent back to the origin companies, you want to completely understand what was said, as well as be clear about what you are trying to communicate. The translation companies get this completely and will often have a native speaker of the language translate and adapt the information for both cultures. If you are worried about the cost of such a thing just think about the end result. 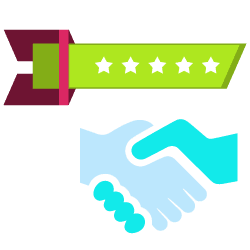 You save loads of potential embarrassment and your client is likely to be impressed enough that they refer another customer to you and this continues to happen until you have enough customers and the price ends up paying for itself. Not a bad deal for using a translation company, right ? So your company is planning to get some stuff translated, and you’ve been tasked with deciding how to do that. The only problem is a few people are recommending that there’s no point in getting professional translation companies when you can ask a bilingual worker to do it for you. Asking your associate to perform the translation looks pretty comfortable, plus it doesn’t cost anything but you know the documents are essential and need to be adequately translated. So which is the better option? pharmaceutical sector, you need a professional translator who is comfortable with the target language and with incorporating the business jargon and theories into the translation. An untrained translator may only be able to do a tiny part of what is required for complicated translation projects, and to avoid expensive blunders, going with professional translation companies the first time around is a reliable bet.